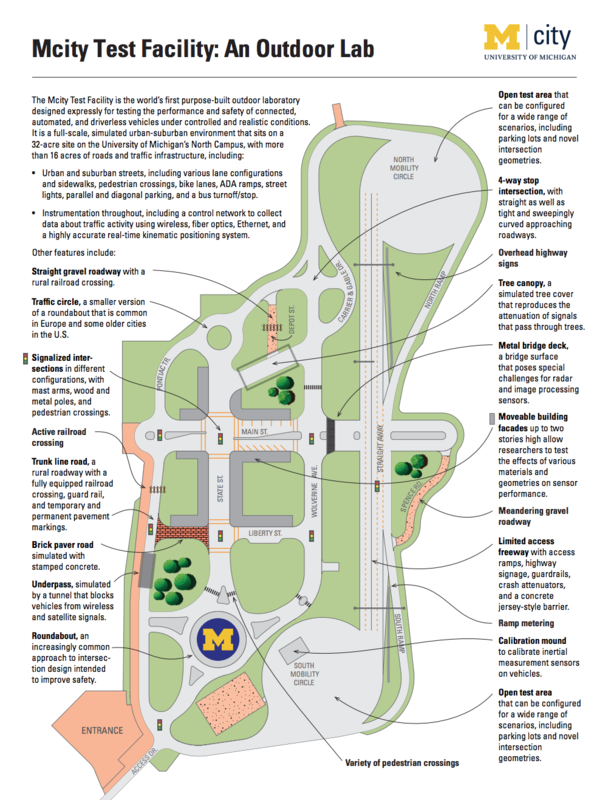 Sourced from Umich’s FCC Experimental Wireless Testing Licence. Although the network is “Open” it required Phone number verification for internet access (Very odd for a US WiFi Provider). 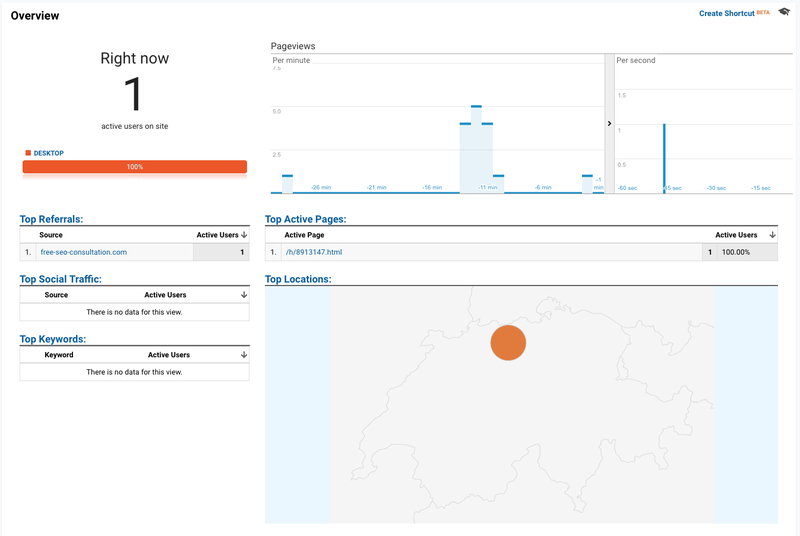 The sign-on page was hosted by n123.network-auth.com, a private domain with an IP address resolving to a CDN network. 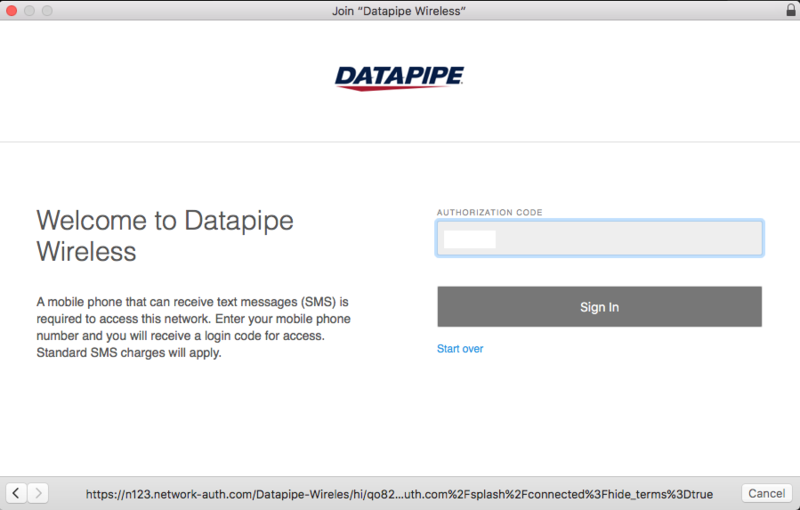 Immediately after entering my phone number, I received a text from 201-580-2502 with “Authorization Code: ######”. After connecting, I was taken to a “Cisco Meraki” confirmation page, indicating the brand of hardware the WiFi point is using. 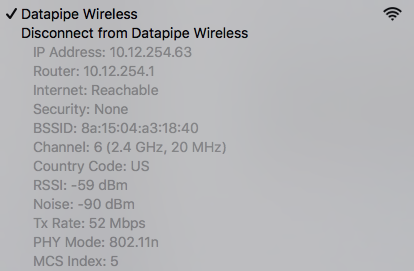 The WiGLE map of the access point “Datapipe Wireless” indicates it’s only on a single block of San Jose. Posted on 2018-10-09 Categories UncategorizedLeave a comment on iPhone: Number not available. 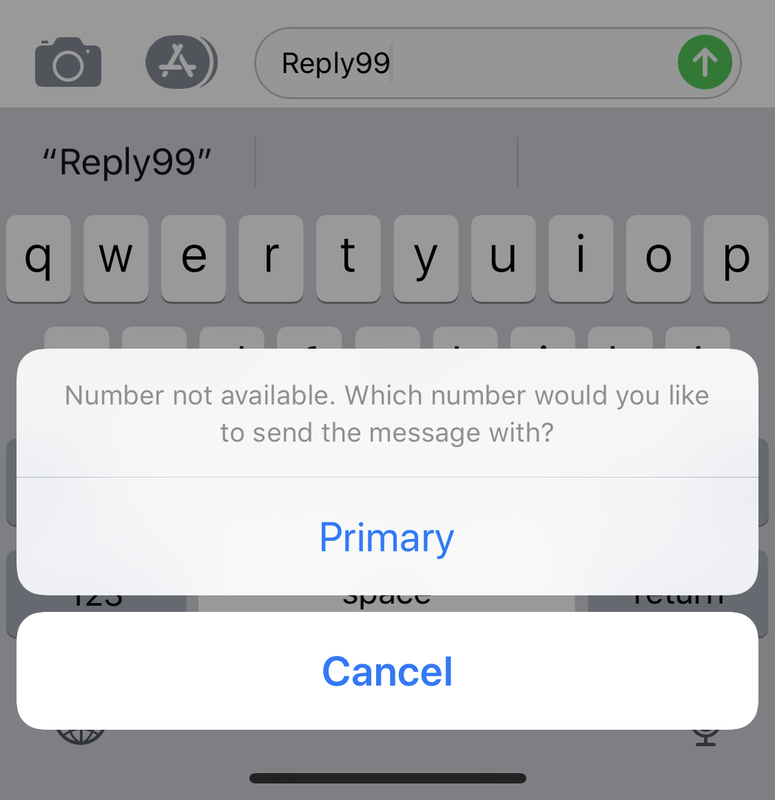 Which number would you like to send the message with? If no 'file'(s) are provided, then standard input is decoded. 'uudecode' transforms uuencoded files into their original form. be written to the same file as the previous output. Don't do that. output file name has been encoded with base64 encoding. See 'uuencode(5)'.